The enduring legacy of Pink Floyd has helped spawn a lot of tributes, but none so rooted in the creatively fertile soils of the peninsula as PINK FLOYD NIAGARA. The ambitious recreation of the Pink Floyd live PULSE album ended its spectacular run in the Falls over five years ago, but two shows scheduled for The Sanctuary this June have helped bring the pulse back to the heart of Niagara’s best Floyd tribute. In its first incarnation, PINK FLOYD NIAGARA delivered a stunning quadrophonic recreation of Pink Floyd’s legendary live Pulse album, which was recorded during the European leg of their 1994 Division Bell tour. 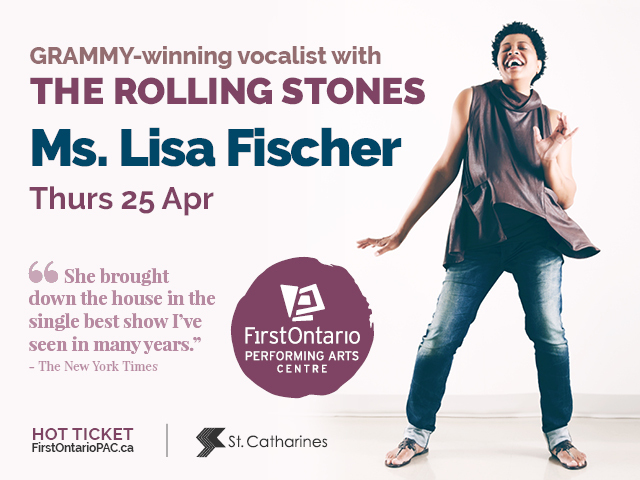 The local staging including incredible quad sound, Floyd-worthy lighting and a stage full of passionate musicians whose painstaking efforts to honour the music produced an incredibly loving tribute. Unfortunately, the cost of staging such a lavish production made the project unsustainable, and after four final sold-out performances, the band packed it in in 2013. However, Swiercz says requests from fans of Pink Floyd Niagara have continued to pour in, and the shows at The Sanctuary June 22nd and 23rd provide a great opportunity to stage a test run of a leaner, stripped down version of his original vision. 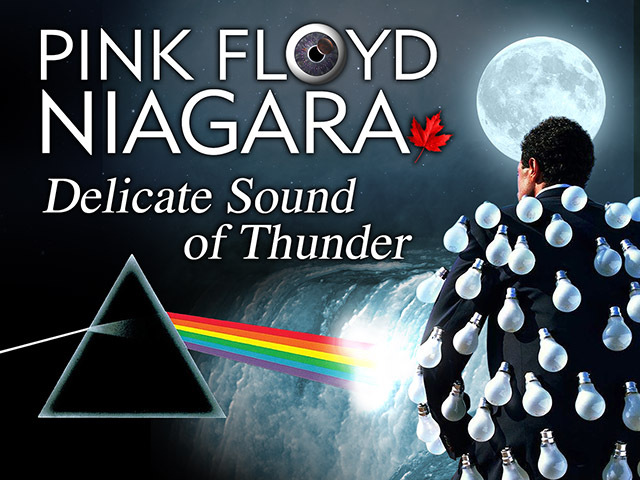 Even with the stripped down production, Swiercz says the new staging of Pink Floyd Niagara – ‘The Delicate Sound Of Thunder’, features eight musicians including a sax player and female back-up singers to compliment the core group tasked with recreating a set-list full of Floyd classics. And while The Sanctuary stage may be a little tight, Swiercz says the venue will be a perfect place for fans to enjoy an intimate experience with the music. As for the reason why the music of Pink Floyd continues to attract new generations of fans, the life-long Floyd loving keyboard player says there’s simply something magical about the band’s art. Tickets for PINK FLOYD NIAGARA at The Sanctuary are available now at https://www.thesanctuaryarts.org/.